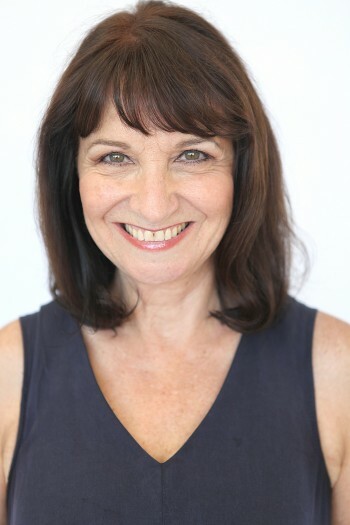 Danuta trained at Perth Actors Collective and has completed a Graduate Diploma in Speech and Drama from Edith Cowan University. 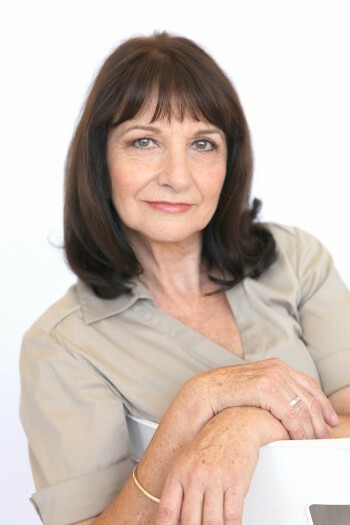 Danuta also trained in acting, directing, voice-overs, television presenting, interviewing and radio announcing. 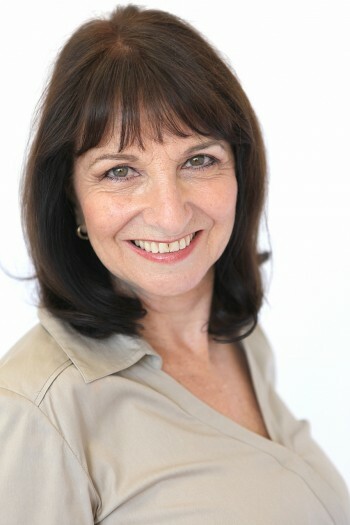 During 2004, she completed a summer school at NIDA with voice coach, Avigail Hermann. Over the last three years, Danuta has developed a strong association with Channel 31 as a weather presenter, guest interviewer for The Couch series and street interviewer for the Love Show. 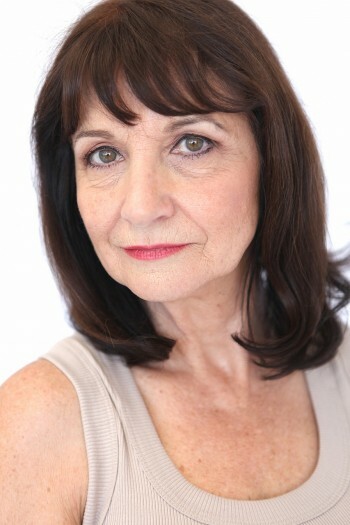 Danuta has also featured in locally produced movies, television advertisements and voice-overs for retail sales promotions. 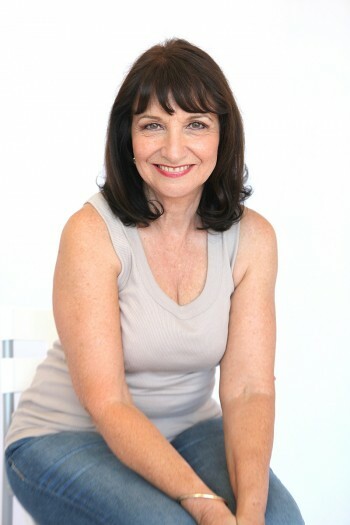 Danuta is an accomplished public speaker and Latin dancer and in 2005 performed in a dance festival choreographed by John O'Connell, choreographer for Strictly Ballroom and Moulin Rouge.